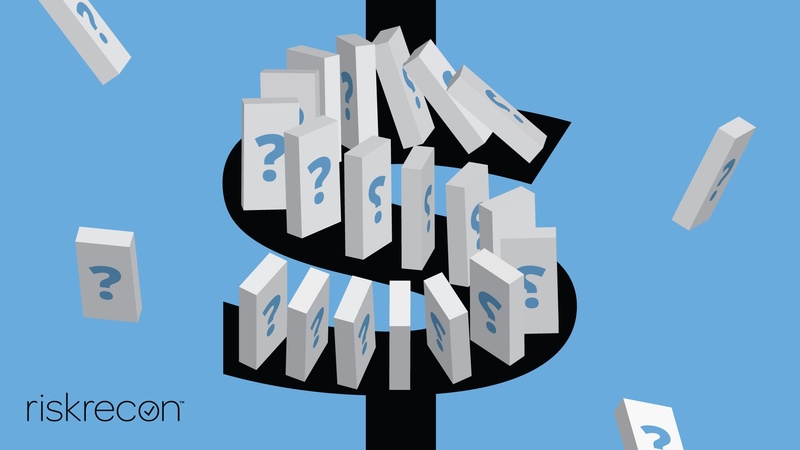 What is the True Cost of Administering Your Vendor Security Questionnaire? The more questions you ask in your third party assessments, the higher the cost. But how much does an extra question really cost? And what is its value? 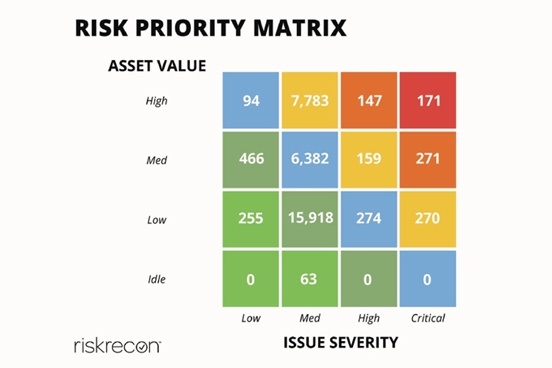 In late 2017, we at RiskRecon explored this issue as part of a detailed study in which we analyzed the third-party cyber risk management practices of thirty firms. Let’s walk through a few of the study data points that led us to the answer. 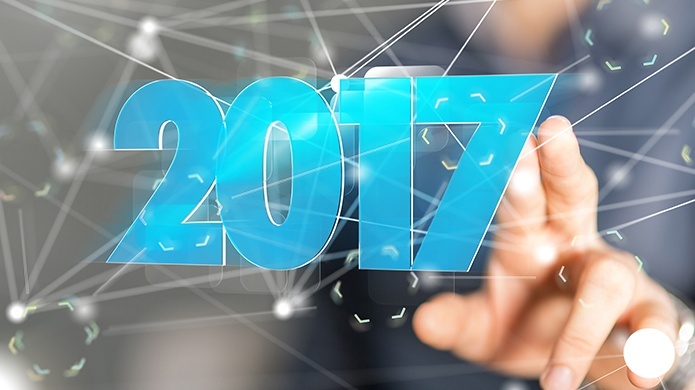 Like many organizations today, you have existing processes, tools and people laser-focused on analyzing periodic vendor security questionnaires, documentation, and on-site reviews. 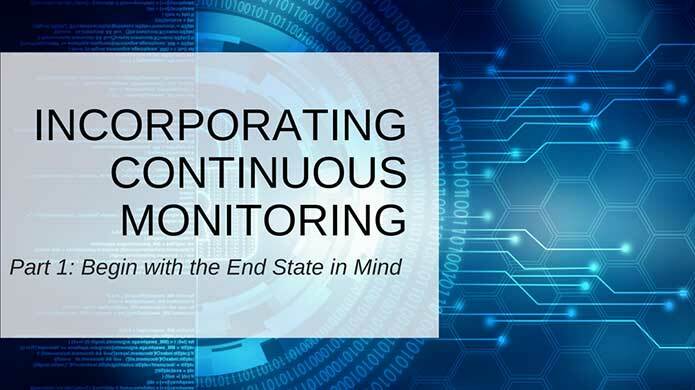 Moving to a continuous monitoring program can be daunting. Our advice: Don’t focus on where to start…think about where you want to end up. Begin with the end state in mind.